Cheese is a legendary cannabis plant with origins based in the UK. This marijuana strain has its heritage from some original Skunk #1 that was rediscovered then developed by a dedicated crew of cannabis growers from London. Finally they gave birth to a skunk that was so stinky that there seemed no more fitting a name than Cheese. Since then, the Cheese genetic has spread around the world, winning a Cannabis Cup and reaching near legendary status in the eyes of smokers while doing so. 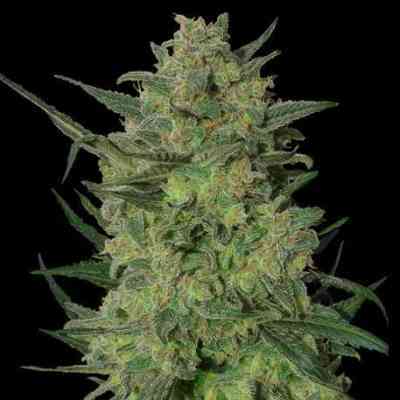 Royal Queen Seeds got a hold of it, feminized it and is proud to present the Royal Cheese feminized seeds. 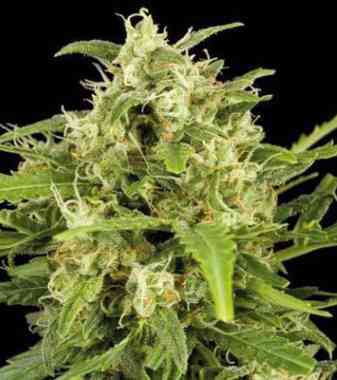 Royal Cheese Feminized will grow to about 1 metre indoors, but will stretch to over 2 metres out in the sun. This marijuana strain loves to drink and will grow big and strong as a result. 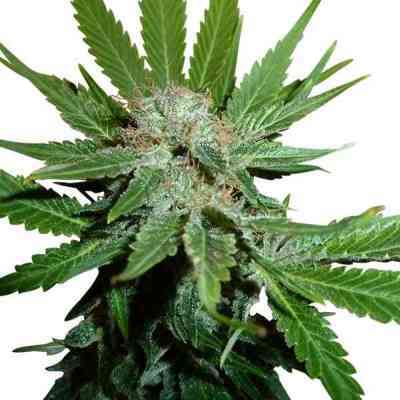 The biggest issue encountered when growing Royal Cheese Feminized is the smell. This cannabis plant stinks so much that a carbon filter is almost essential for indoors, while everyone in the immediate radius will smell it outside. Grown indoors, Royal Cheese will yield on average 60 grams per plant or 450-550 grams per square metre under a 600W light. Outdoors, this plant will tower above everything else and can yield over 600 grams in the correct climate (Spain, Italy, and California). It can be grown outdoors in northern Europe too, but will produce a lower quality buds than if grown indoors. Royal Cheese feminized can be harvested 6-8 weeks after flowering to achieve the strongest flavour. Leaving it 2 weeks longer, 10 weeks, will give less flavour but will pack more of a punch with each puff or bong. Different growers enjoy different effects so it's up to you personally to experiment which is the right time for you; however, as a general rule, Cheese can be harvested at 6-8 weeks. The smoke from Cheese is quite simply fantastic. Carrying such a strong, pungent aroma which follows through with a good flavour is one thing. But what makes this marijuana strain so enjoyable is the sheer strength of the stone that you get from every hit of the joint or bong. This combination of stinky smell and knockout stone has ensured that Cheese will be around for a long time to come. Now with a Faster Flowering time than before!